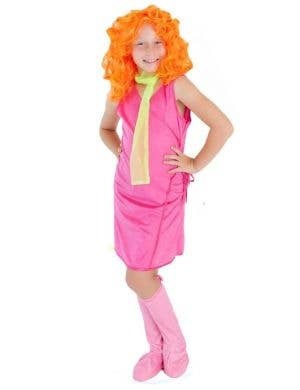 Cancel the limo and hitch a ride to your fancy dress party in the Mystery Inc Bus! 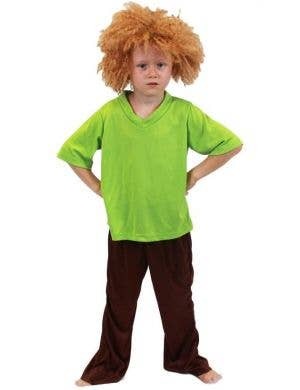 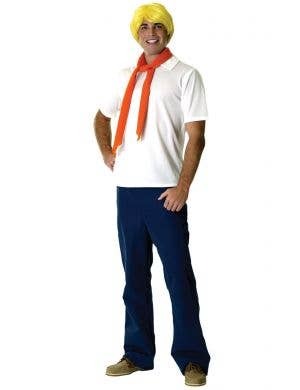 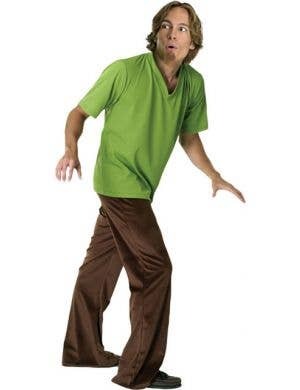 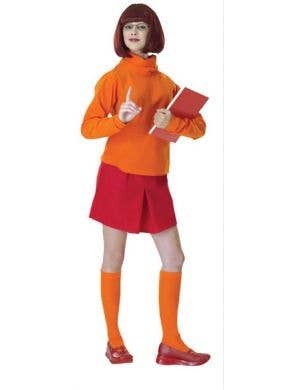 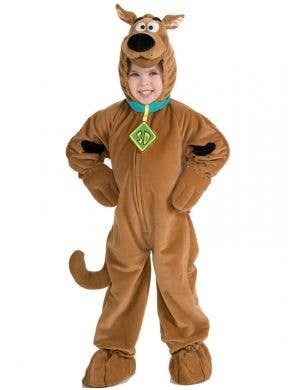 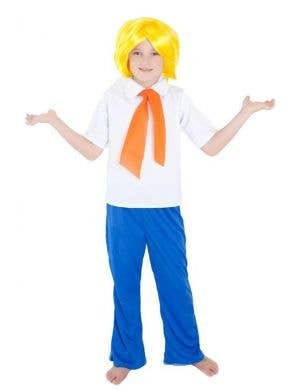 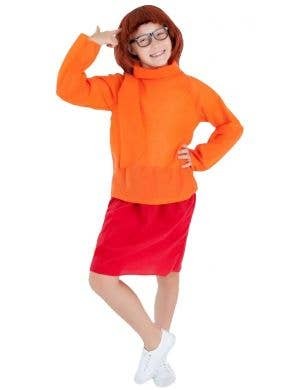 Here at Heaven Costumes you'll find a fun and colourful collection of officially licensed Scooby Doo character costumes including Fred, Velma, Daphne, the lovable Shaggy and of course the pound puppy himself Scooby Doo! 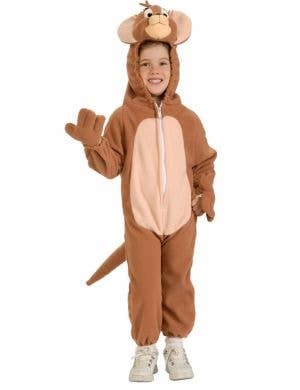 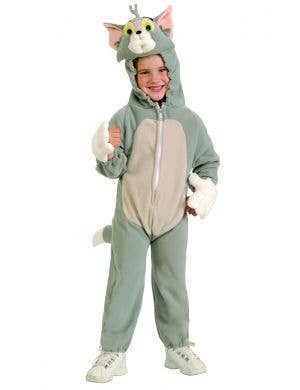 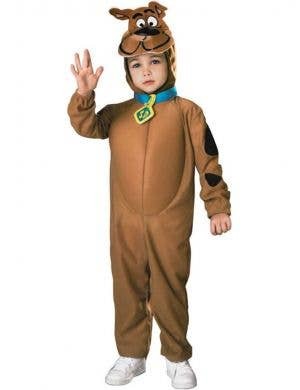 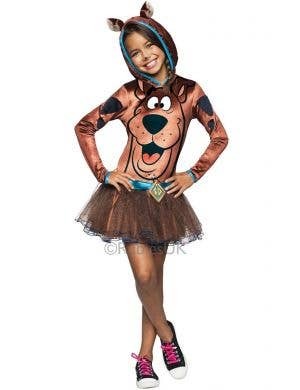 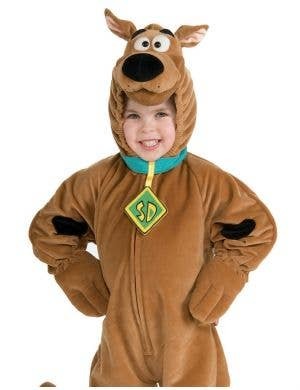 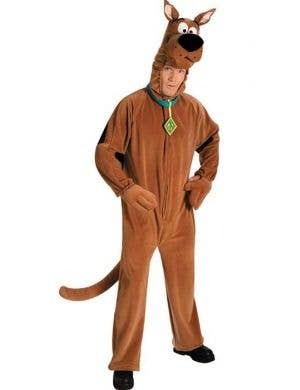 Stop filling up on Scooby Snacks and hot dog it into getting dressed up in your favourite Scooby Doo costumes.